Star Wars 7 to be more mysterious? 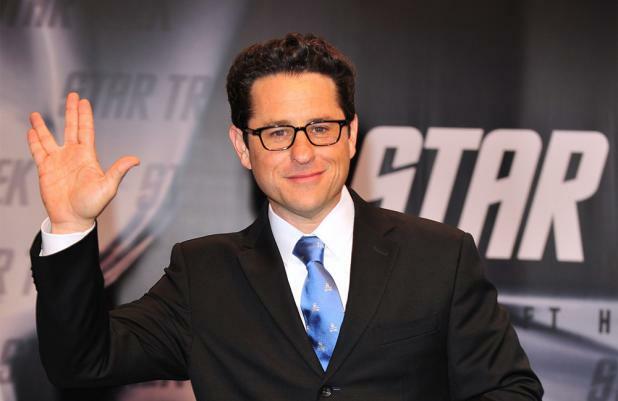 J.J. Abrams has hinted 'Star Wars Episode VII' will feature mystery like the original trilogy. The director agrees with fans who have called for a grittier movie, feeling the charm of the original 'Star Wars' films were lost in the prequel series - which ran between 1999 and 2005 - and he appears to suggest the upcoming sci-fi blockbuster will restore some of those characteristics. He told the Times newspaper: "I loved how 'Star Wars' had that sense of a world far beyond the borders of what you can see and have been told - it's one of the things it did so brilliantly. "If you watch the first movie ['Star Wars Episode IV: A New Hope'], you don't actually know exactly what the Empire is trying to do. They're going to rule by fear, but you don't know what their end game is. "The beauty of that movie was that it was an unfamiliar world, and yet you wanted to see it expand and to see where it went." The 'Star Trek Into Darkness' filmmaker and screenwriter Lawrence Kasdan recently took over scriptwriting duties on the seventh 'Star Wars' installment after 'Toy Story 3' writer Michael Arndt left the project. The film is due for release in May 2015.